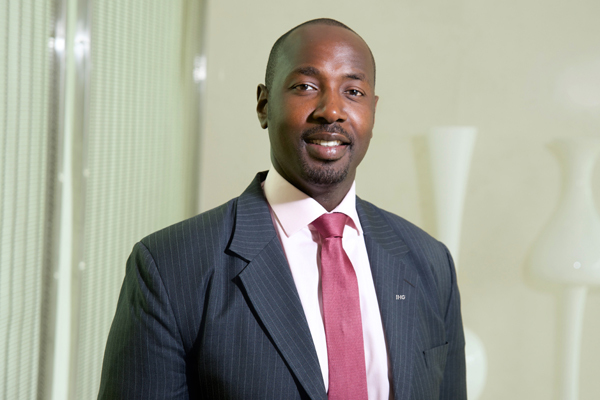 Daniel Ebo has been appointed as area director of sales and marketing for InterContinental Hotels Group (IHG) Oman and director of sales and marketing at InterContinental Muscat. In his new role, Ebo will be responsible for leading the sales and marketing teams to drive performance and deliver exceptional results across the seven hotels of IHG in the country. A seasoned professional, Ebo brings with him over 20 years of experience in commercial roles within the hospitality industry and in leading diverse teams within sales and marketing along multi-cultural environments. He joined IHG from Redizor Hotel Group as area director of sales for Africa and Indian Ocean. Prior to this, he was the area director of sales and marketing for Southern Africa for various hotel brands including Hilton Worldwide, Kempinski, and at IHG’s flagship InterContinental in Nairobi. Ebo is already familiar with the Middle East market as he had spent 10 years in the region within the same capacity.